How does a parent’s age impact one’s life? How does a parent’s age impact one’s life? For Austine Royer Smith, it means dropping everything and going back home to be with family. She had to leave her home and decent job to live with her aging mother during her final years. “Present Bouquets” tells her tale as she experiences the ups and downs of being a caregiver. At first, she didn’t want to go back to the place filled with “too many unhappy memories.” Among her six siblings, she was the least likely candidate for the job. But the thought of her old mother spending the rest of her natural life unattended broke her heart. So she accepted the challenge, and she is now grateful for making that decision. “It wasn’t easy, trust me. But becoming my mother’s caregiver gave me the chance to heal the pain of the past. I’ll always be grateful for that,” said Austine. Book copies are available at LitFire Publishing, Amazon, Barnes and Noble, and other online book retailers. 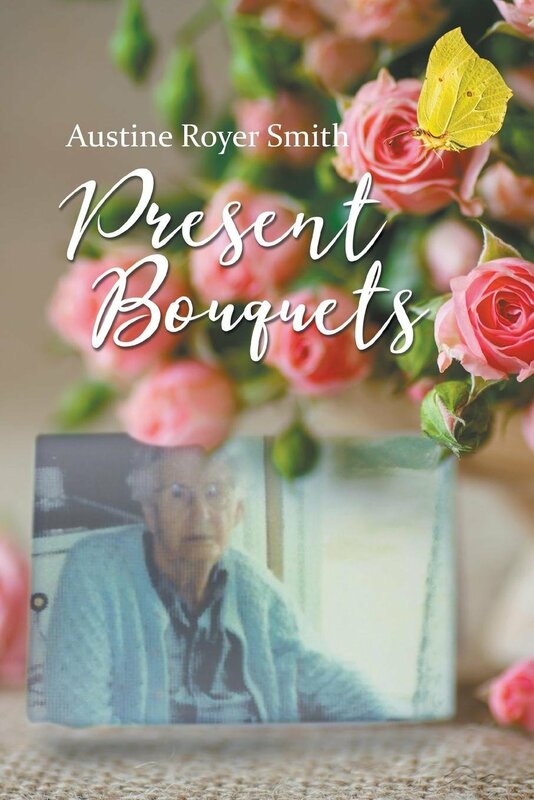 Austine Royer Smith is an author and a missionary. She founded Ruth 2:7 Foundling House Ministries in Haiti. Her other books include “If That Isn’t Love,” “Haiti Is Waiting,” “Grandma Waves with Her Heart,” “Boci’s New Shoes,” and “The Edge of the Field.” Austine donates all proceeds of her books to the ministry. More information about the author and her work is available at www.austineroyersmith-author.com.